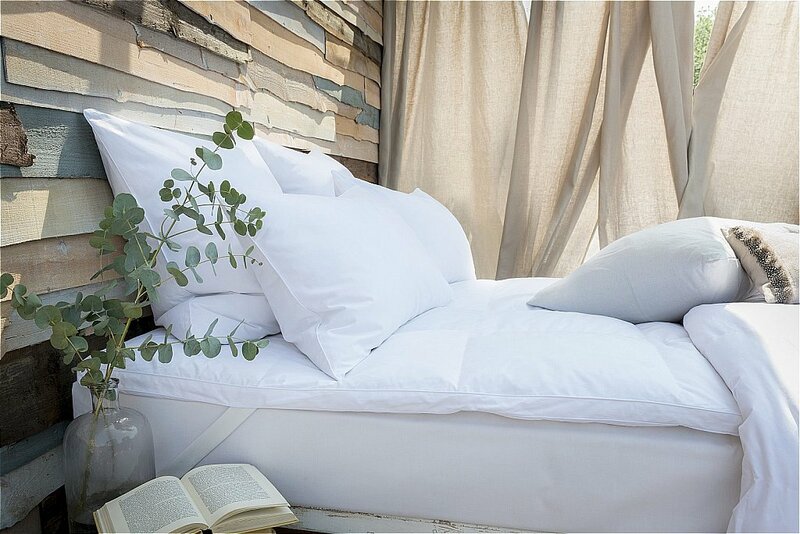 This luxurious duck feather mattress topper adds a naturally soft, breathable layer to your mattress, which provides gentle cushioning support you will love. 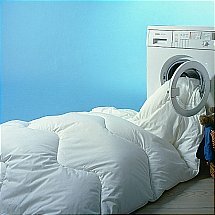 Encased in 100 percent cotton, the duck feather and down filling is split into a cassette pocket construction so it remains evenly spread, so you can enjoy a naturally great nights sleep. 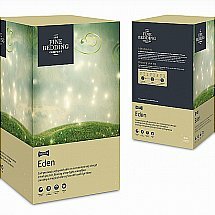 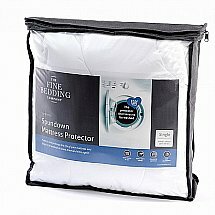 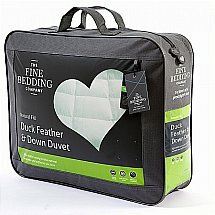 I would like more information about Duck Feather and Down Mattress Topper by The Fine Bedding Company.